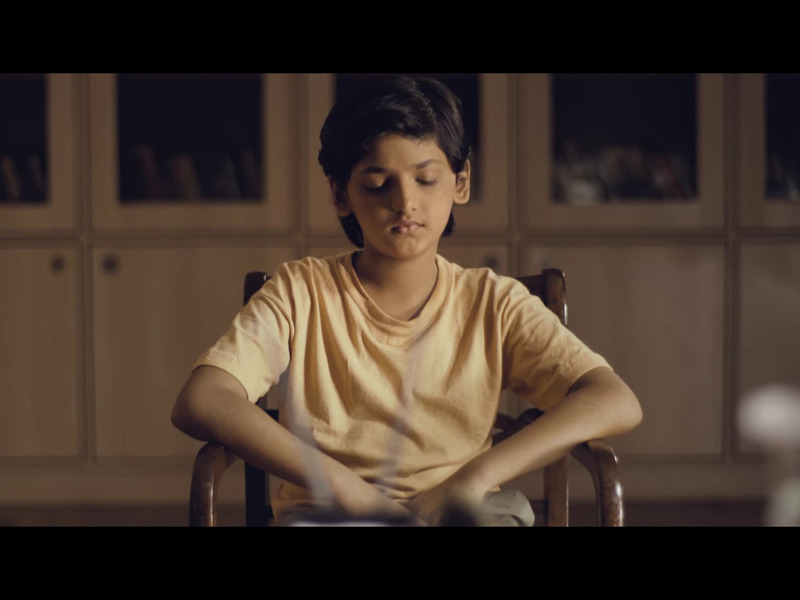 The Viral Fever has uploaded a video showing a fictional interview of a kid for household work. The Viral Fever recently uploaded a video, showing a fictional interview of a kid named 'Chotu' for household work. Taking a sarcastic view on the problem, the video sends a powerful message by highlighting the plight of child labour and the work they are made to do. The video is made in association with the foundation of Nobel Laureate Kailash Satyarthi who has spent his entire life fighting for children's rights and education. They have also started a campaign '100 million for 100 million'. Do visit the website www.100millionfor100million.org to know more about the same.